Homeopathy is a gentle, non-invasive, holistic and comprehensive system of medicine that uses small doses of natural substances to help the body heal itself. 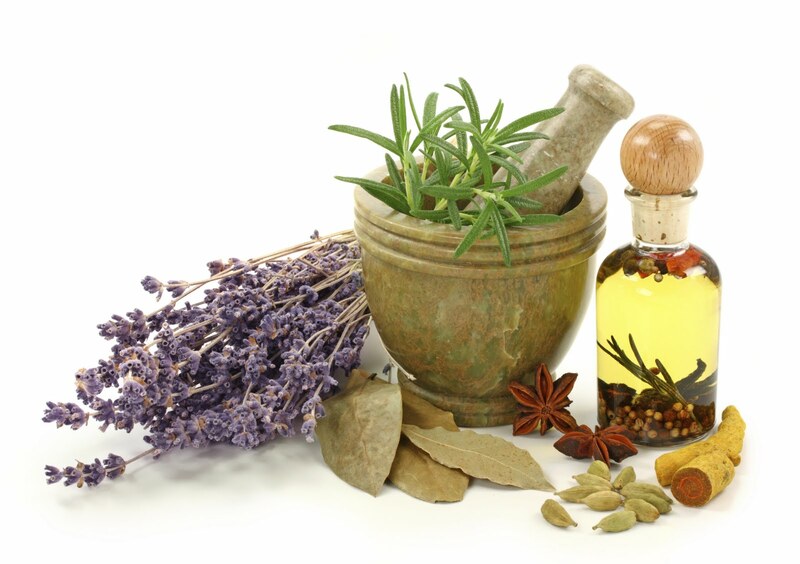 The remedies are non-toxic, non-addictive and do not interfere with other medical treatment. It can be used during pregnancy, is suitable for any age groups from babies to the elderly and is particularly effective for children. When prescribed appropriately it can improve or resolve virtually any ailment including acute, recurrent, severe and long-term health problems that may be physical, mental or emotional. Homeopathy is holistic because it treats the whole person, aiming towards dealing with the root cause of the ailments and not just the surface symptoms. Since its introduction 200 years ago, millions of people have successfully used homeopathy. It is widely practiced in Europe, Asia, Africa and America and enjoys Royal Patronage in the UK. A case history and some background information will be taken and an evaluation of the homeopathic remedies required will be made. The remedies may be dispensed at the appointment or sent to you following the appointment. Most remedies are included in the consultation cost. Subsequent sessions will follow a similar format following and evaluation of your progress. A regular course of treatment at weekly intervals for acute conditions or less frequently for chronic conditions or health management is usually recommended to achieve the best results. Very simple conditions can be treated in one appointment and many can be treated in three to six sessions. There are special packages for pregnancy and childbirth according to your requirements.